Our events services are structured in a way that will enhance and streamline production requirements for all our fabric services. Our warehouses provide storage for your organisation to minimise space requirement, with our Just in Time delivery process, we will eliminate any storage requirements and inventory management. In addition to this, we provide accelerated delivery times to meet tight deadlines that are expected when delivering events. Other services include; Budget forecasting for accuracy of full events expenditure across a range of services, Computer Aided Designs and Prototype Designs. An integral part of any event, playing a huge role in the public experience, ESPS work closely with organisers, designers and the production team to ensure an accurate reflection of the brand and corporate design is maintained. Our scope includes external venue signage material, lamppost banners, national flags, field of play boards, court floors signage and LED boards. Across this service, we provide insight to the best use of ethical material to use during the event to ensure appropriate levels of weatherproofing. 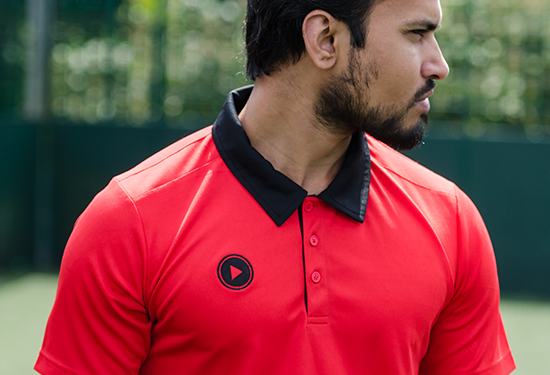 We produce sports apparel and leisurewear for professional and amateur sports clubs, competition governing bodies, events companies, and government institutions. From tracksuits and baseball caps to elite performance apparel, our aim is to make you look great. Our creative team will advise ways in which to enhance your products using a variety of fabrics, product ranges, and technologies. 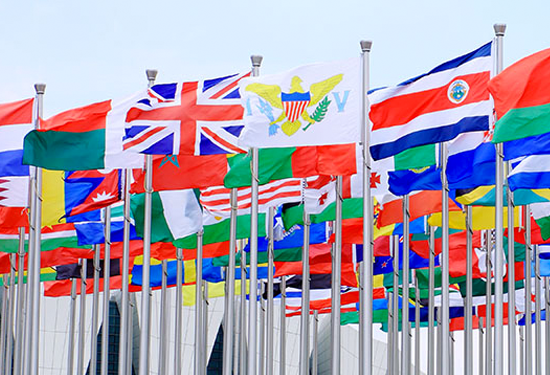 We source fabrics and raw materials locally, as well as retaining the ability to locate specialist performance materials from around the globe with our extensive associate network. ESPS provide tailored off the shelf, high-standard uniforms, for a range of different industries, from events, airliners to fast food chains. We also work with national institutions to produce for Universities and Schools. ESPS can manufacture a casual or smart uniform that meets the full corporate look. We can manufacture the full attire, including footwear, accessories, smart and casual jackets, t-shirts, polos and shirts. As part of our growing client base, we now manufacture PPE products that can be customised with company branding. 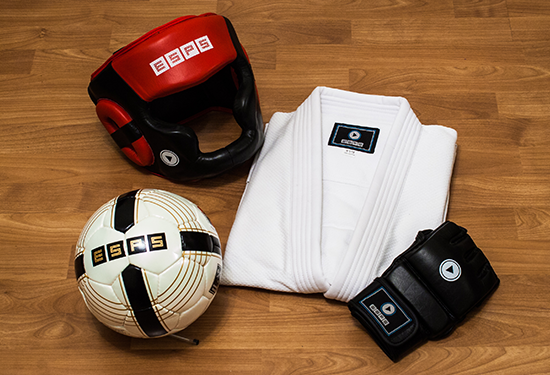 From footballs and bags to a whole range of boxing and MMA equipment. Your company’s logos can simply be added to our existing product designs or work with us from inception to handover to create market ready products. Our Tech team are continuously working to develop our existing ‘Combat’ range as well as creating innovative new designs and functional products to enhance training. Advertise your brand, personalise your office stationary or bulk order for an international event. 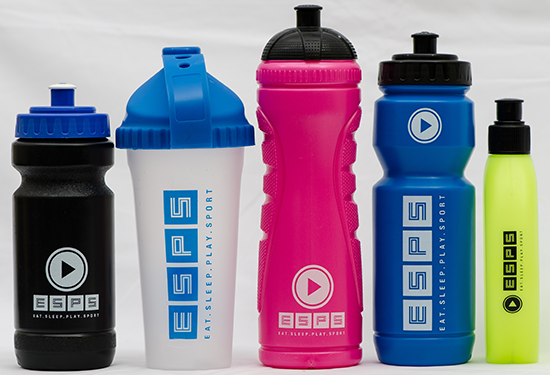 ESPS are here to supply all of your merchandise requirements. We have worked over a number of years in building an extensive range of quality merchandise that you can depend on. If you require gifts that are more memorable, we also supply “high quality” merchandise such as leather belts and stainless steel fountain pens (engraved). As part of our core range products, ESPS produce high-quality hotel and home products. Our range and selection of bed sheets, towels and curtains are exhaustive, and are not limited to off-the shelf items. We produce products that can be branded, with a number of pantone colours in a range of different dimensions. 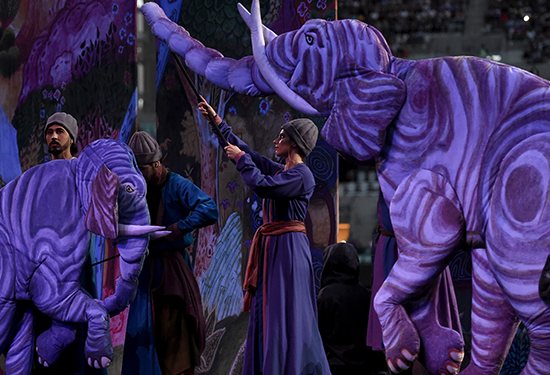 We produce industrial sized soundproof curtains that can be used for theatre show, sporting events and other large-scale events.